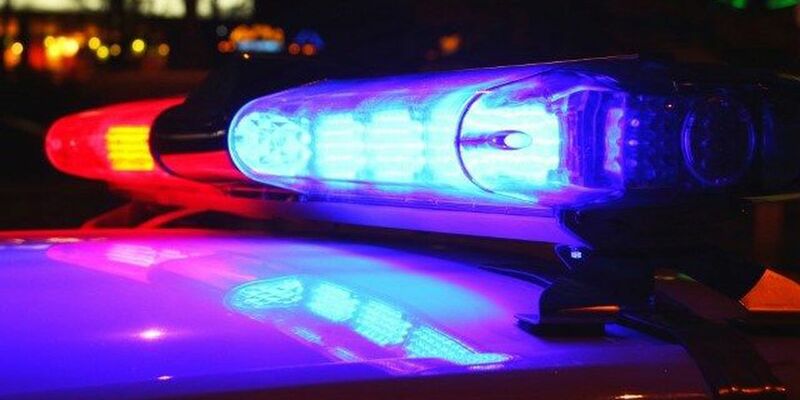 NORTH CHARLESTON, SC (WCSC) - Officers with the North Charleston police are currently responding to a hit-and-run accident on University Boulevard, dispatch confirms. The accident is in the 9200 block of University Boulevard. Dispatch says police requested fire and EMS to the scene. A man involved in the accident took off on foot, they said. At this time there is no word on injuries.